John tried and tried to change the bird’s attitude by consistently saying only polite words, playing soft music and anything else he could think of to do to ‘clean up’ the bird’s vocabulary. 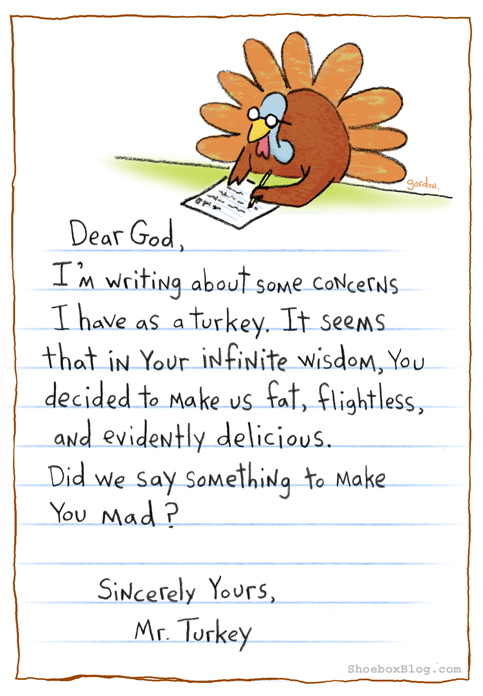 Posted in: Animals Jokes, Thanksgiving Jokes 1 Comment. 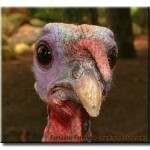 Posted in: Animals Jokes, Funny Pictures, Thanksgiving Jokes No Comments. Posted in: Thanksgiving Jokes, USA Jokes 1 Comment. Posted in: Thanksgiving Jokes, USA Jokes No Comments. Little Bruno was sitting in his grandmother’s kitchen, watching her prepare the Thanksgiving meal. “What are you doing?” Bruno asked. “Oh, I’m just stuffing the turkey,” his grandmother replied. Posted in: Kids Jokes, Thanksgiving Jokes, USA Jokes No Comments.